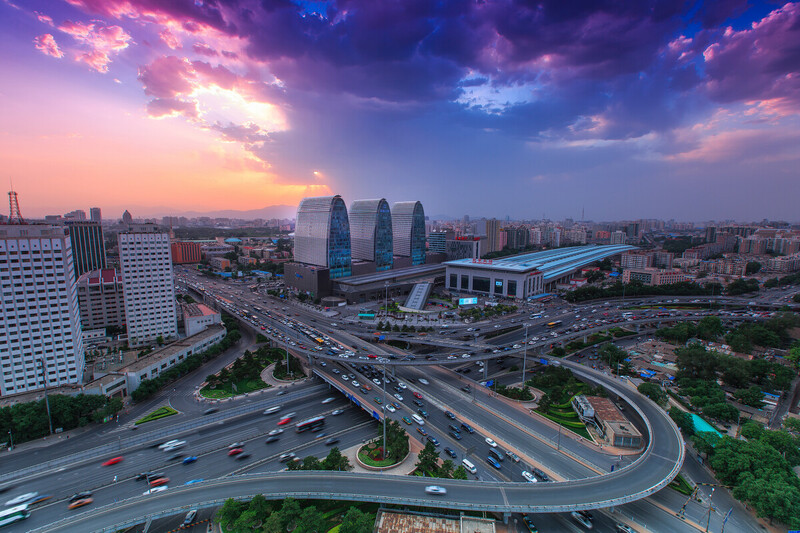 Many major Chinese cities compete each other in infrastructure and cultural facilities development. 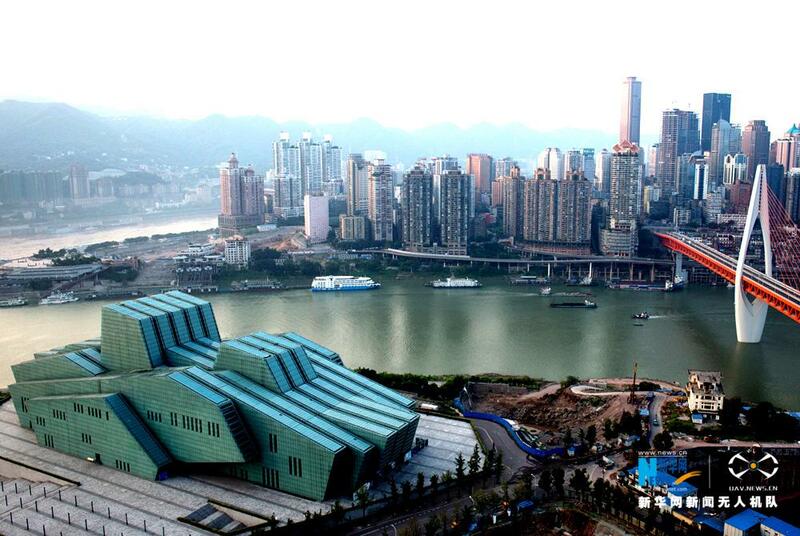 Therefore, so many new grand theaters and opera houses build in China in the last 20 years. 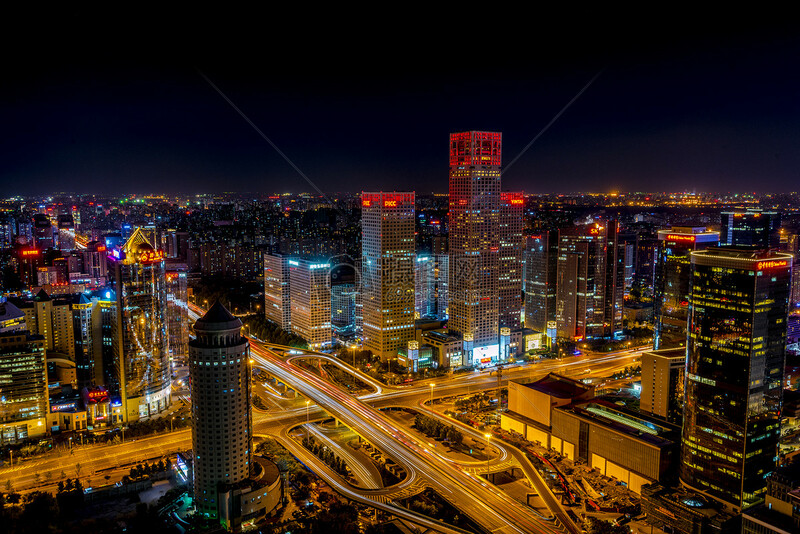 Many of the above grand theaters become world class theaters and buildings, no countries in the world except China, can build so many world class grand theaters in the last 20 years. 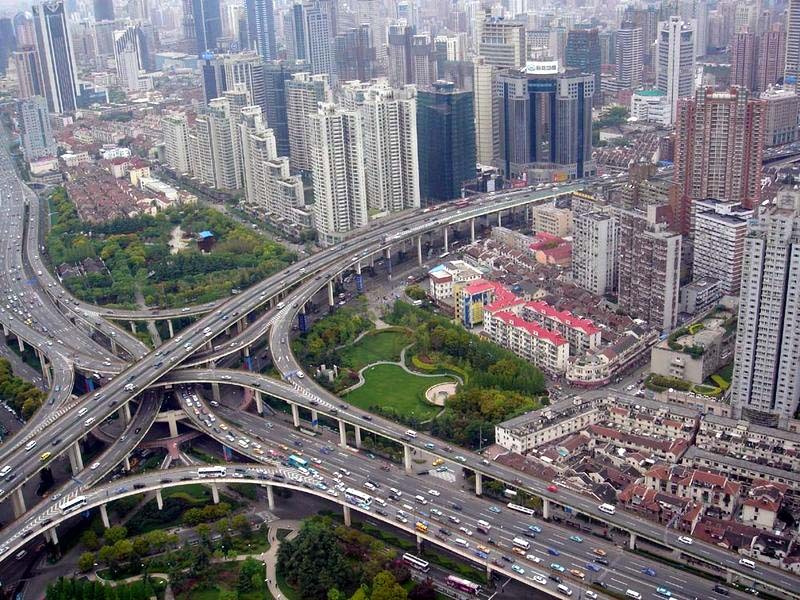 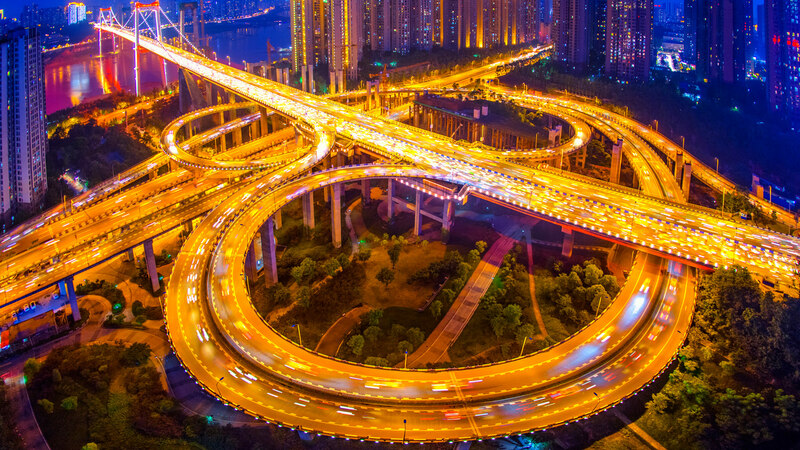 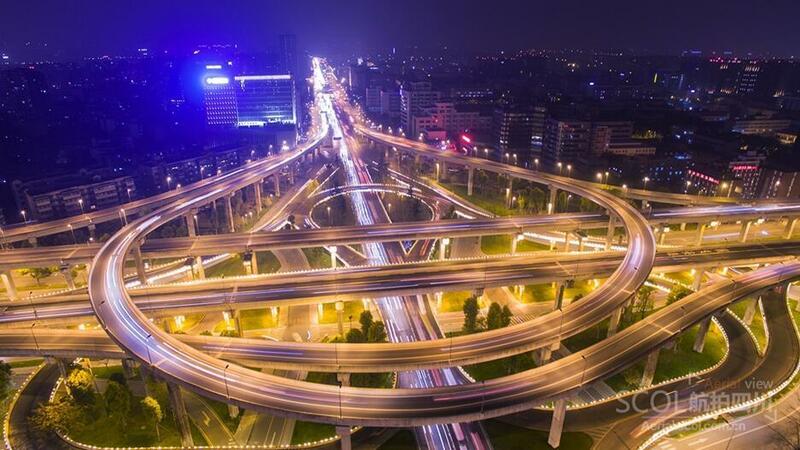 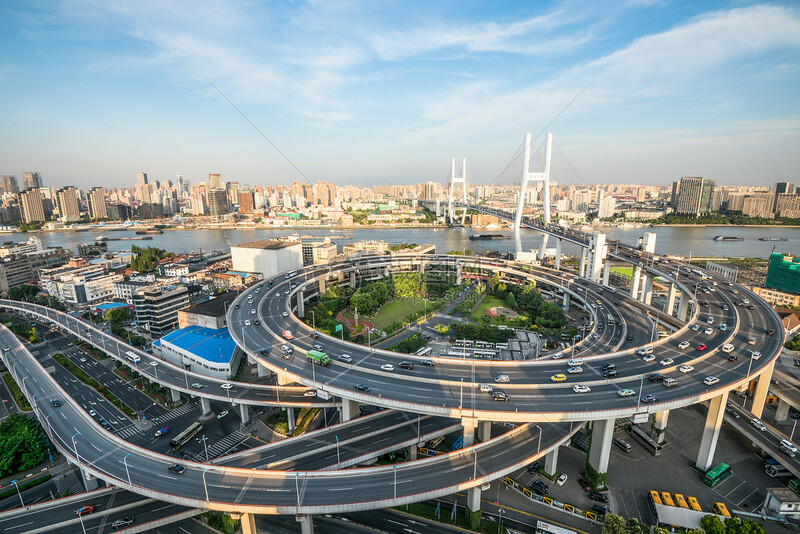 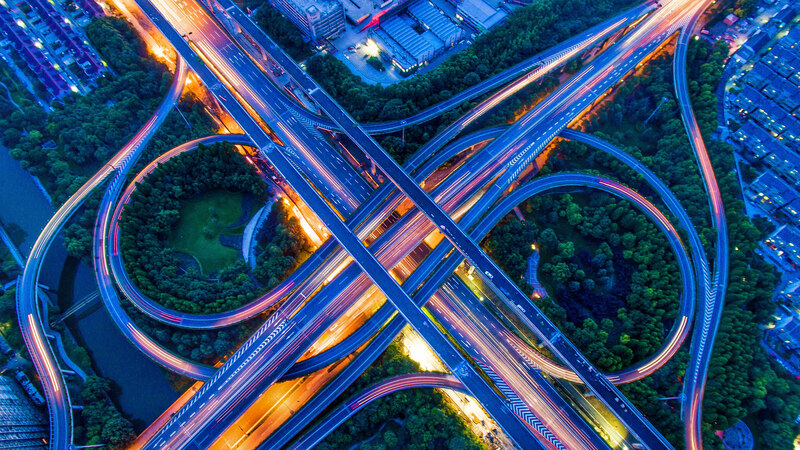 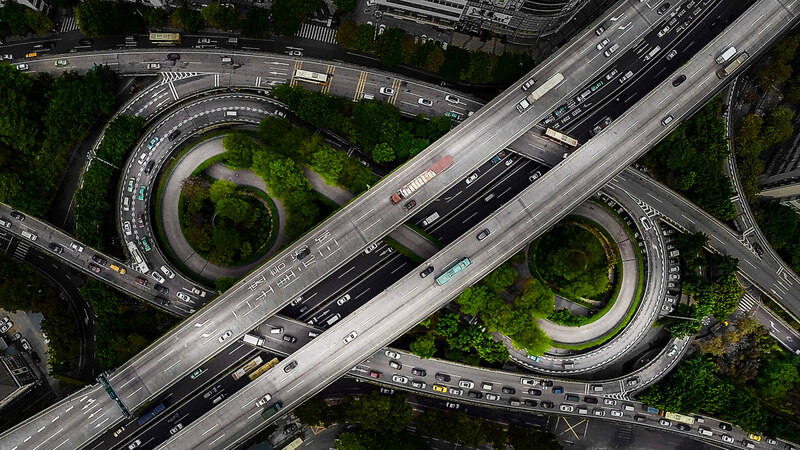 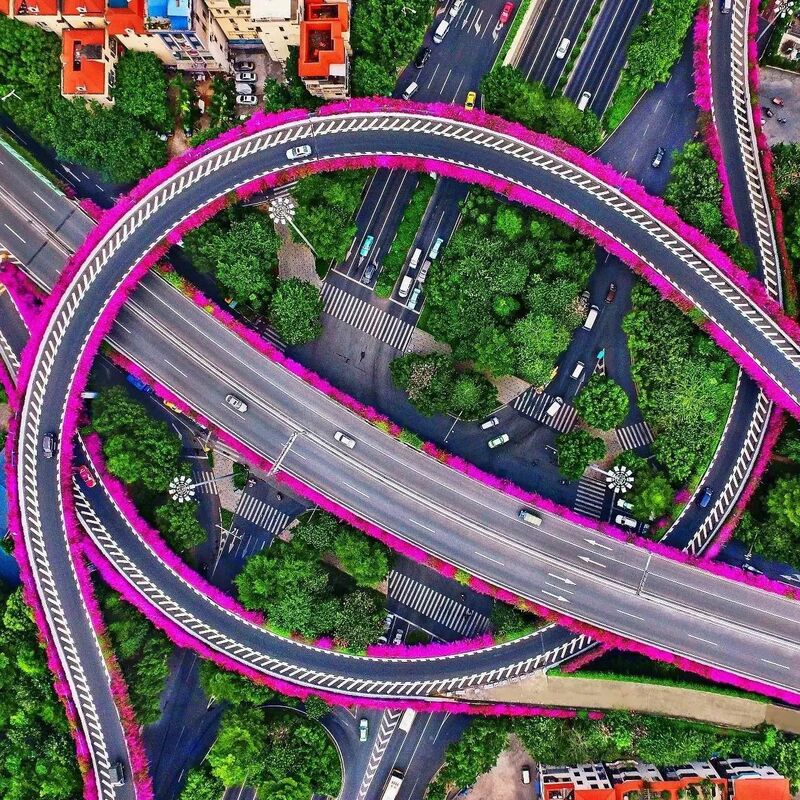 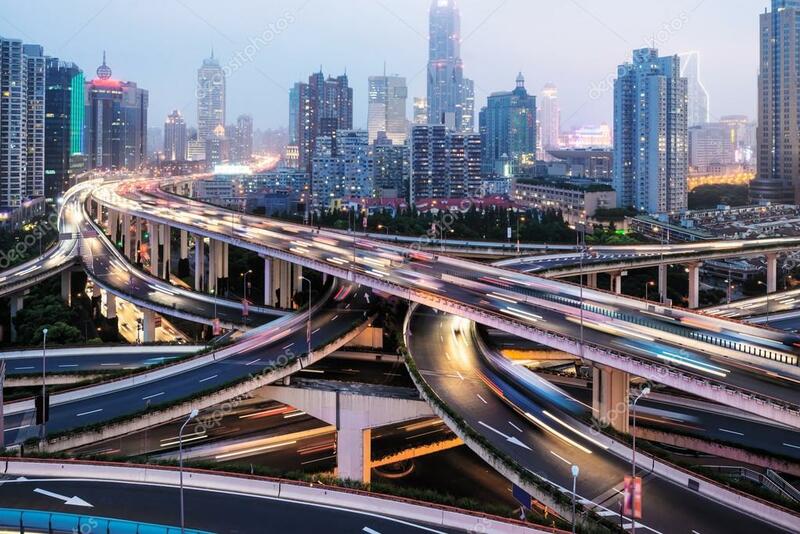 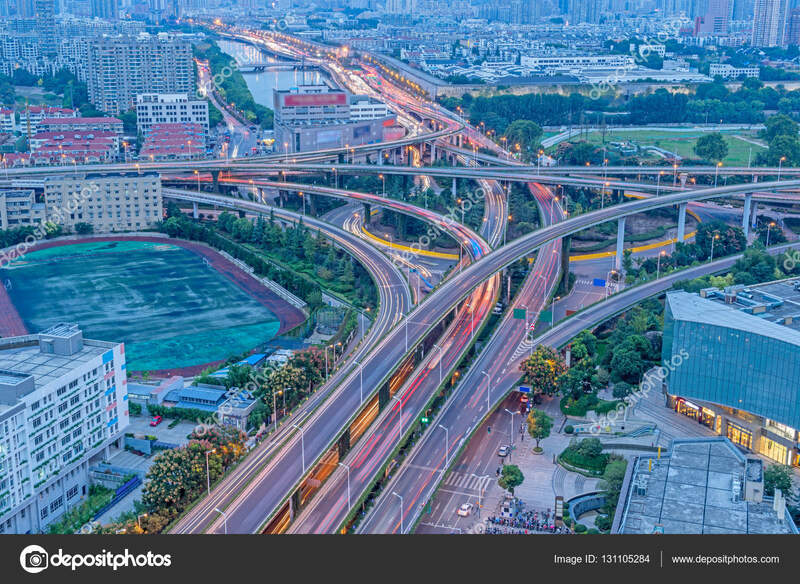 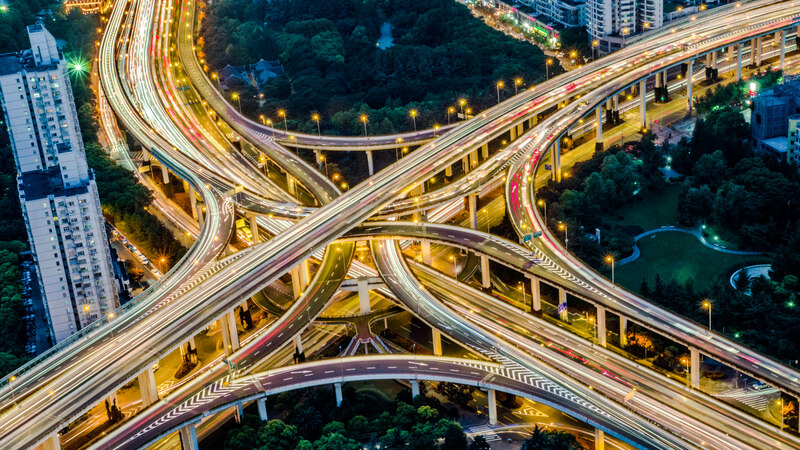 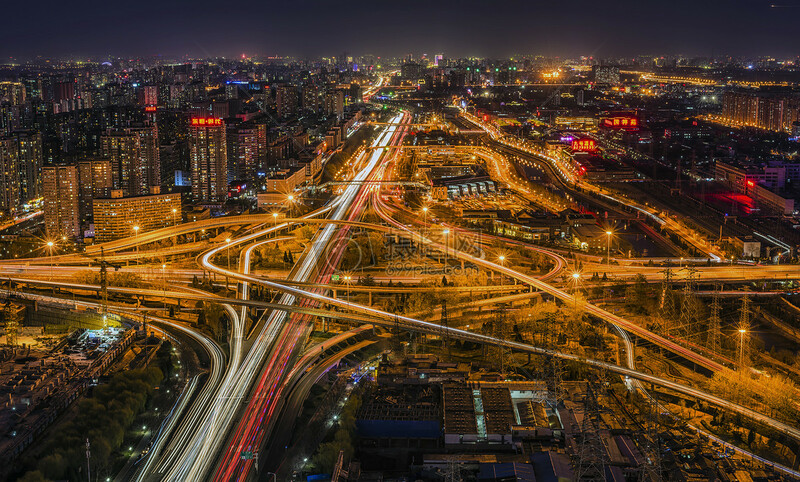 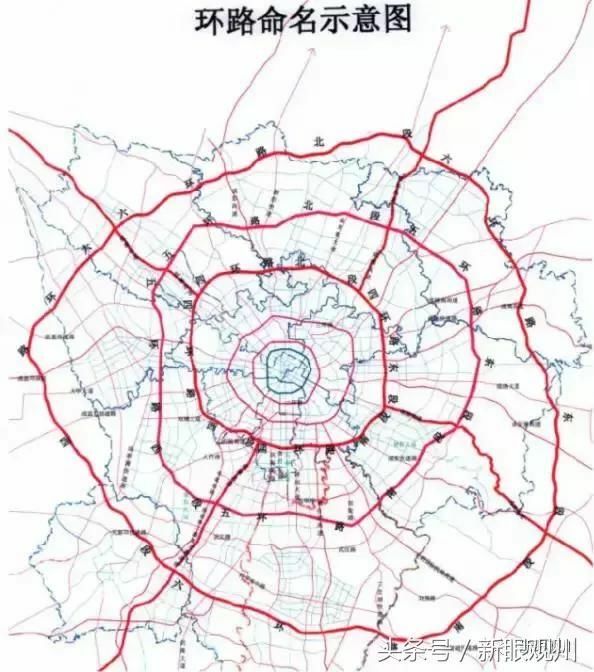 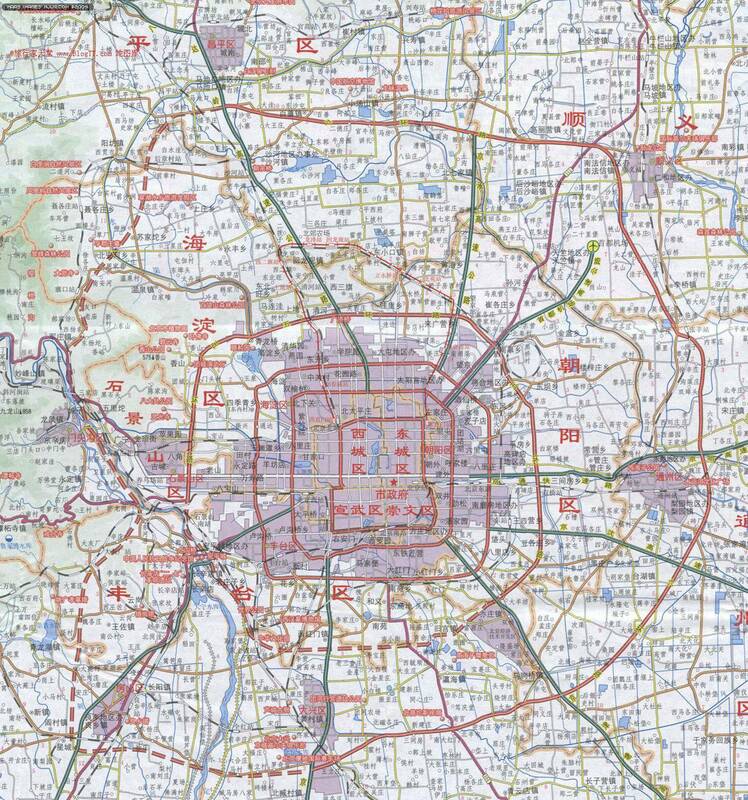 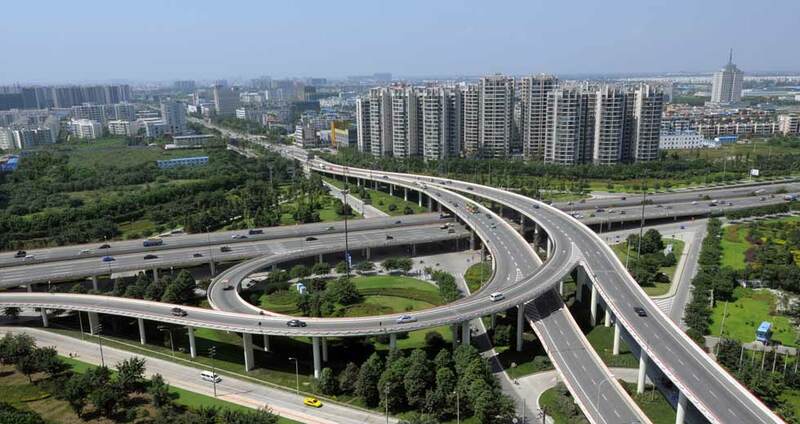 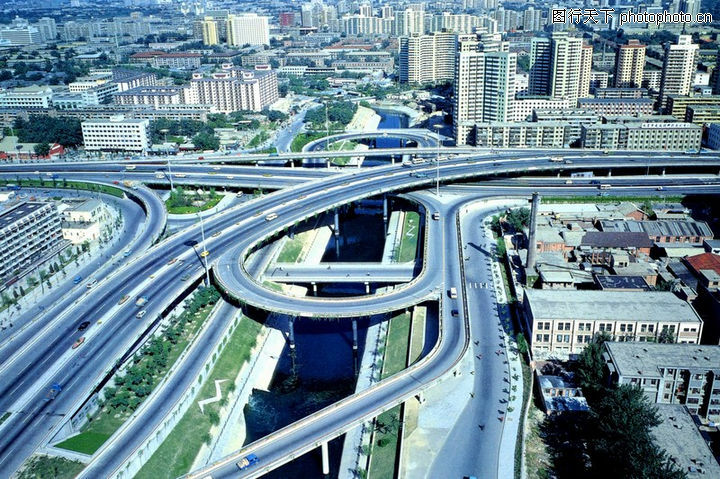 Beijing and Chengdu own the most city ring expressways in the world. 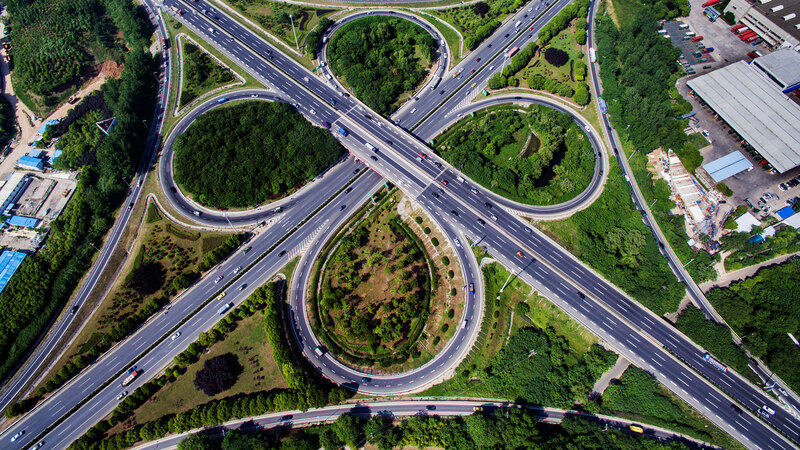 Xi'an-Chengdu High Speed Railway got massive attention from the beginning of construction on October 27, 2012. 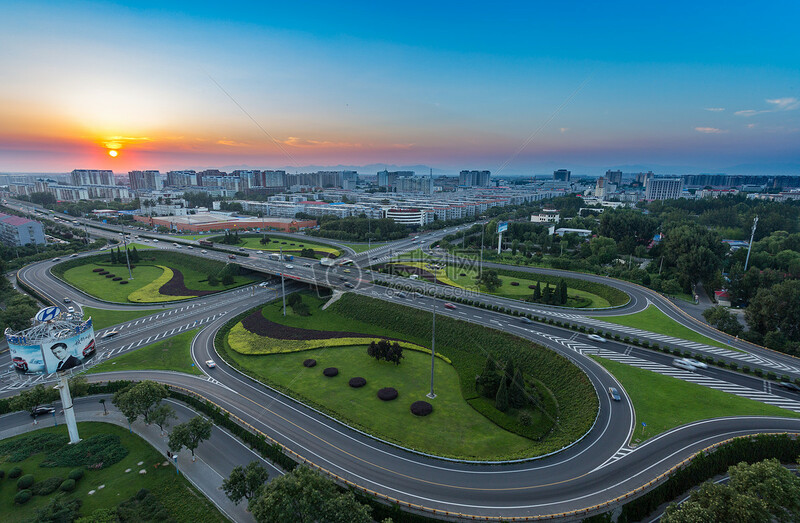 The railway connects Xi'an, one of the oldest cities in China with Chengdu, home of the giant panda, inhabitting a golden itinerary for traveling the West China. 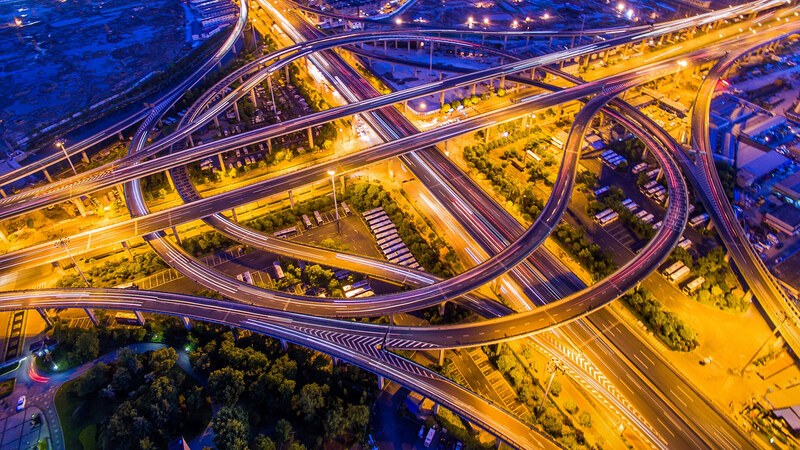 The railway was originally planned to open on September 30, 2017. 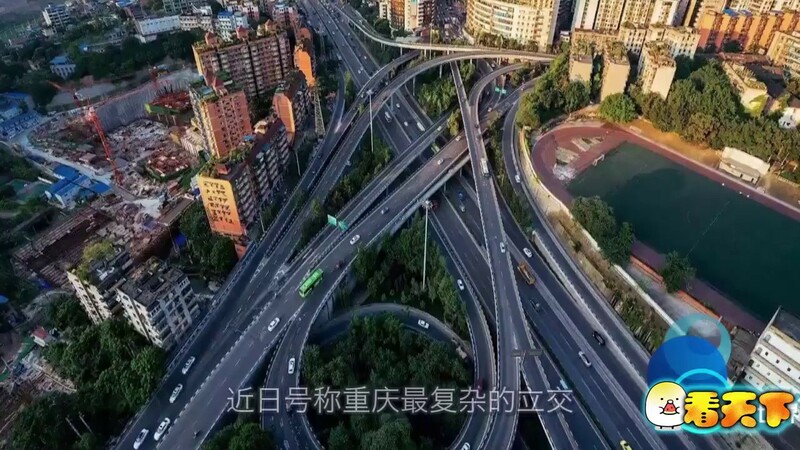 Due to a geological problem occurred with Zhaojiayan tunnel in Guangyuan city of Sichuan province, it was delayed. 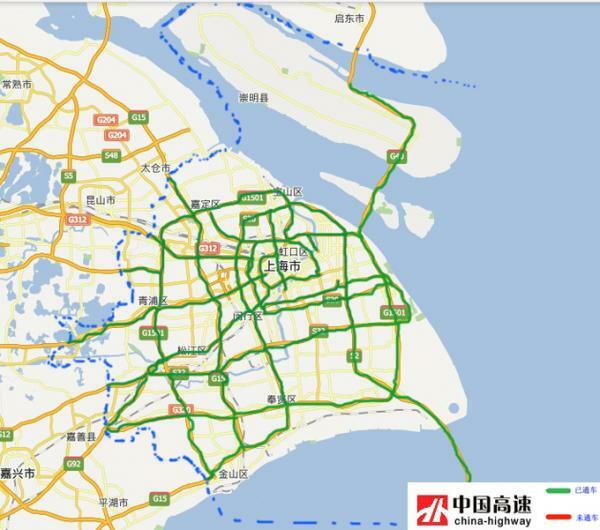 Remedial work on Zhaojiayan tunnel was conducted on August 26 and the problem was then fixed. 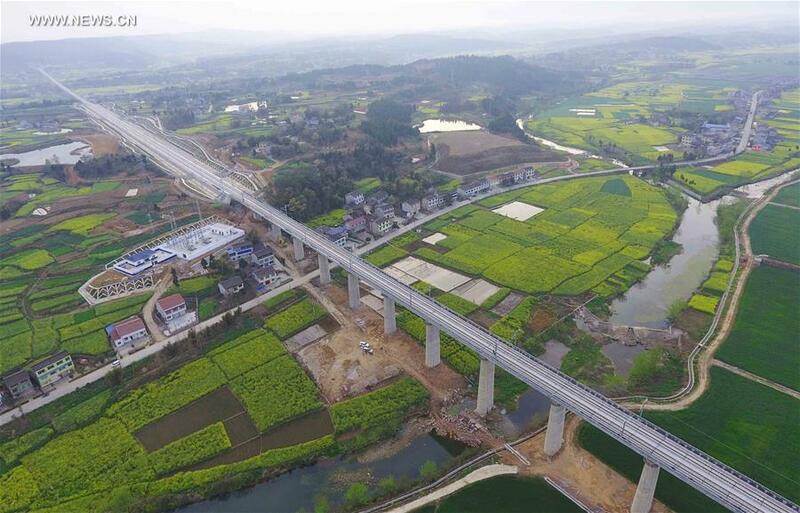 On September 27th, Xian to Chengdu High Speed Railway entered the phase of trial run. 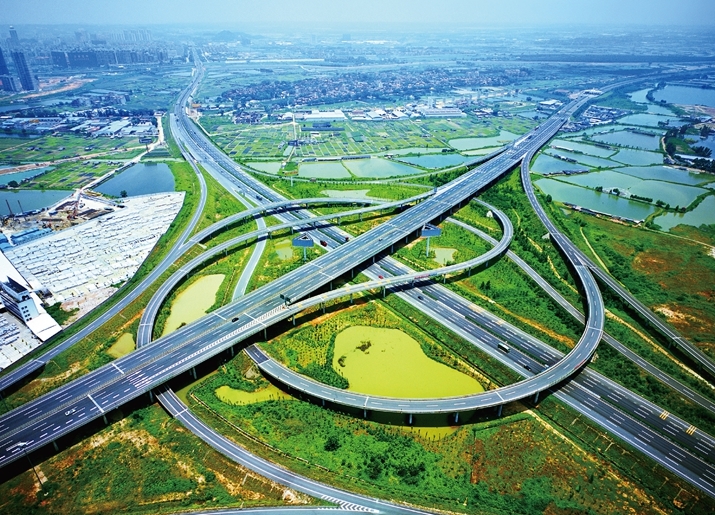 On November 13, the railway came to the stage of project acceptance. 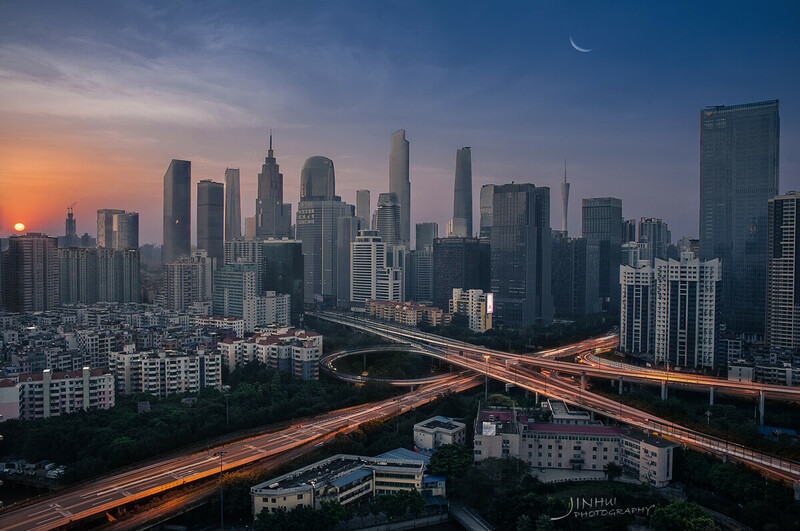 Even though the authority has not disclosed the actual date of grand opening, it's estimated that the much-anticipated Chengdu-Xian High Speed Railway would open by the end of November 2017. 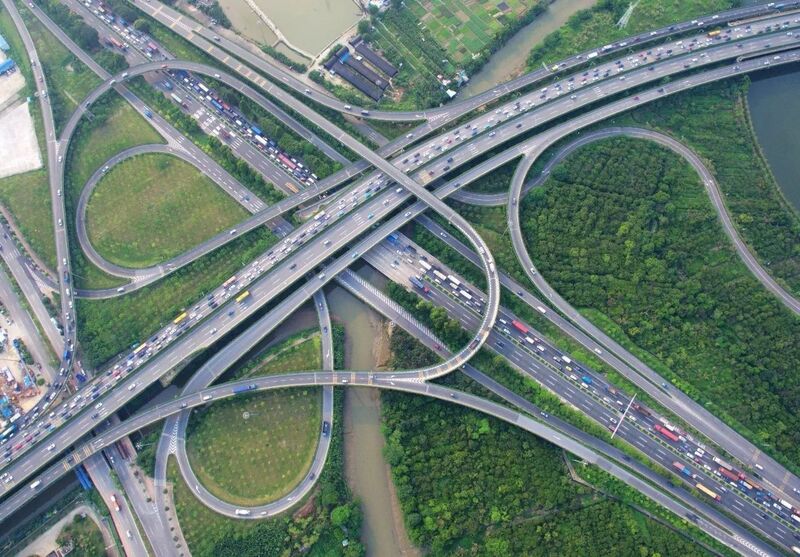 Xian-Chengdu High Speed Railway has a designated speed of 250 km per hour. 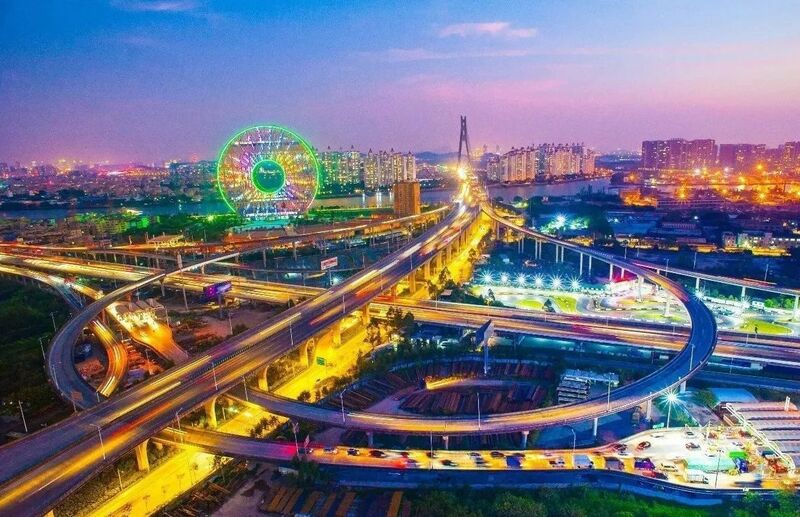 That means, once it opens, riding time between Xi'an and Chengdu will be reduced to 3-4 hours from the former traveling time of 16 hours spent on the conventional speed train. 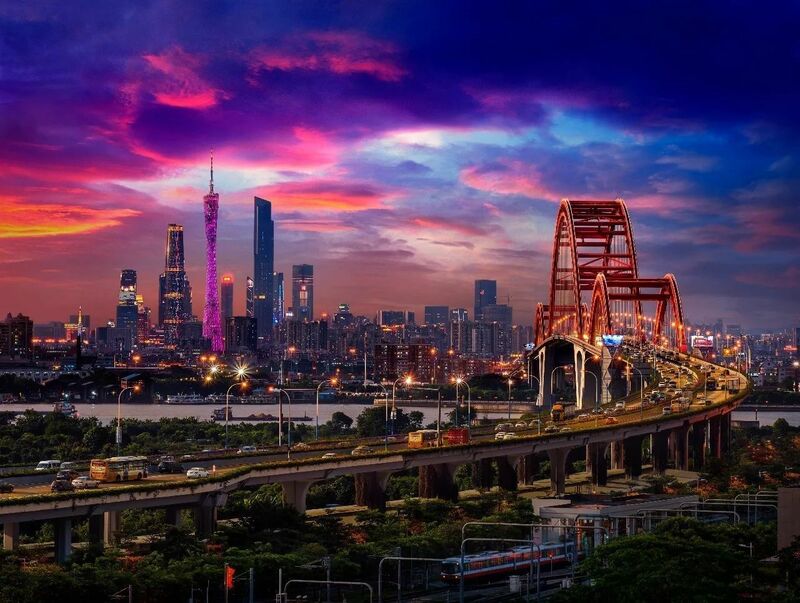 Until to November 20, ticket price for Xian-Chengdu high speed bullet train is still unknown. 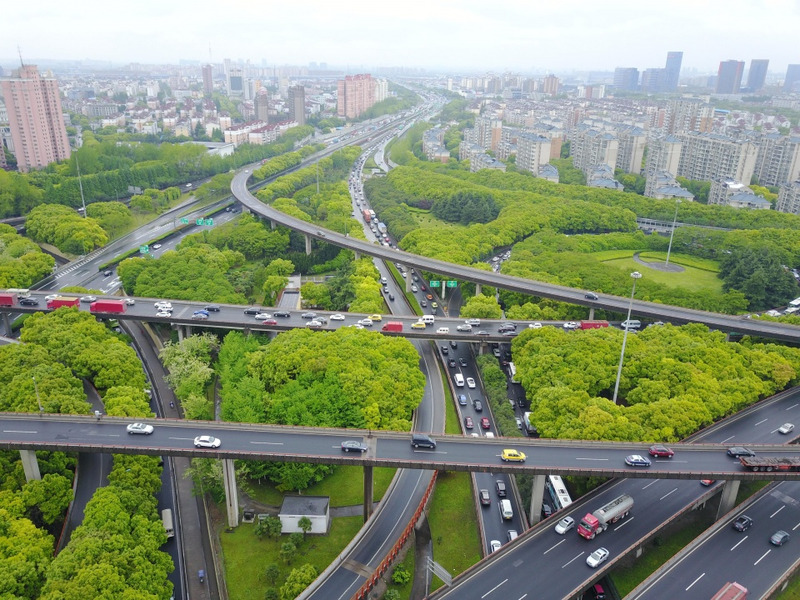 Chinese railway fans calculated out that price for second class seat from Xi'an to Chengdu would be about CNY 220 Yuan based on related pricing policy, however, we will have to wait for final price until the authority discloses it. 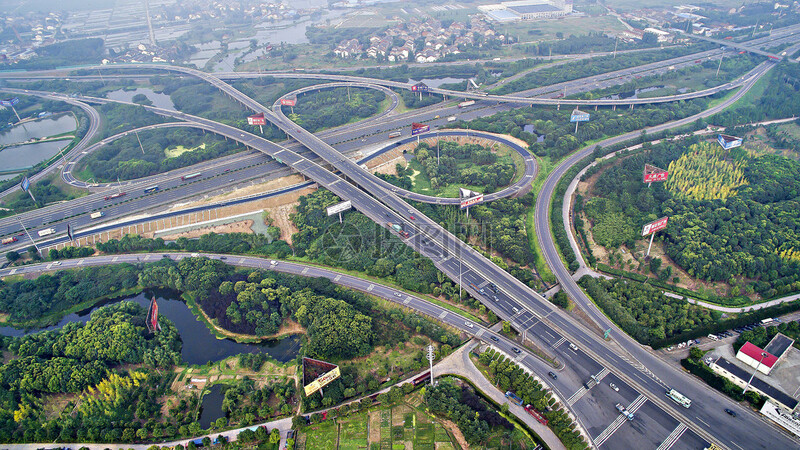 area including 400,000 square meters indoor and 100,000 square meters outdoor.